 Enter for a chance to win an $100 Amazon gift card for all your back to school needs! Check Out Our Other Back-to-School Resources! 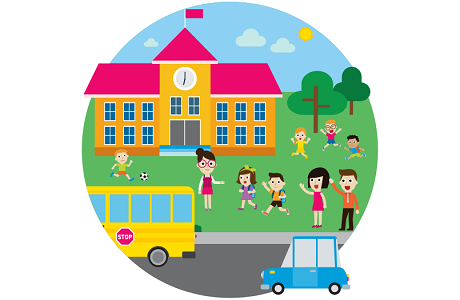 Now that school is back in session, help your child begin the school year with a good start by checking out these 7 essential tips for transitioning back to school. Head to our Edmentum blog for more tips and tricks. Now that "blended learning" is more of the norm, what do you need to know about technology and your child? 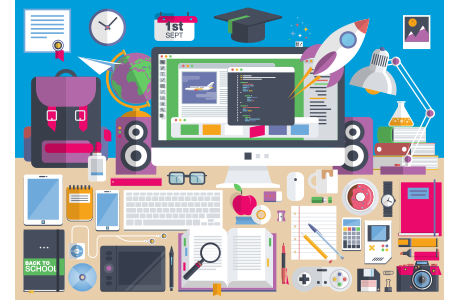 Learn the different ways technology can get incorporated in your child's classroom at our Edmentum blog. With the new school year, it's important for your kids to review old concepts and prepare for new ones. 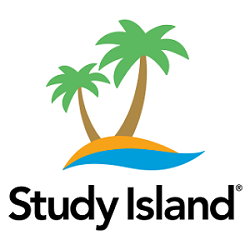 Study Island for Home is the perfect solution for helping kids identify specific strengths and weaknesses. Sign up for our 10-day free trial and see how we can help! A rabbit hole is a place you go to see magic things. It's only dangerous if you're not prepared to experience exciting things. Why don't you come down the rabbit hole and join me. I'll let you decide if it's real. What If I Don't Go Down? Well, I can say that you won't have as much of an enjoyable experience as you would otherwise. *Contest ends May 31, 2016 at 11:59pm CT. See full contest rules here. *Contest officially closed on August 31, 2018 11:59pm CT. See full contest rules here. ©2017 Edmentum, Inc. All rights reserved.